One of the key features of King Richard III College is the strong sense of community with a warm family atmosphere. Woven into the fabric of KR3 are the values of compassion, empathy and consideration. 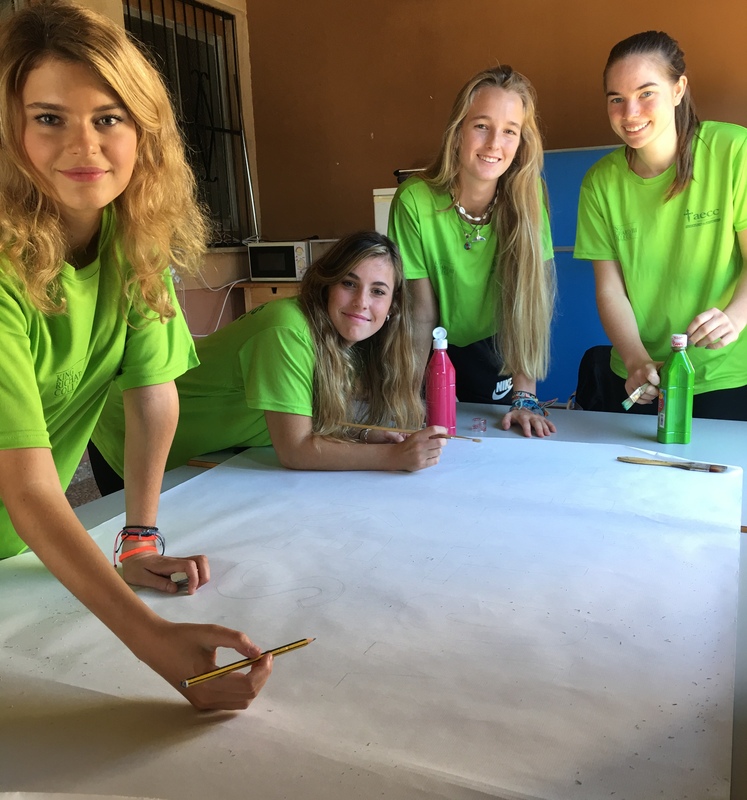 Each year, our students participate in numerous charity events, reaching out to help a variety of groups both on the island and further afield. The School Council plays a fundamental role in organising and running these events. Each academic year a local charity is chosen as our ‘Focus Charity’. All money raised throughout the year is donated at the end year celebrations. The generosity and commitment within the KR3 community has led to annual donations of more than €11,000 for the last 5 years. In the academic year 2017-2018, our record was broken with €13,400 which we donated to the Asociación Española Contra el Cáncer. 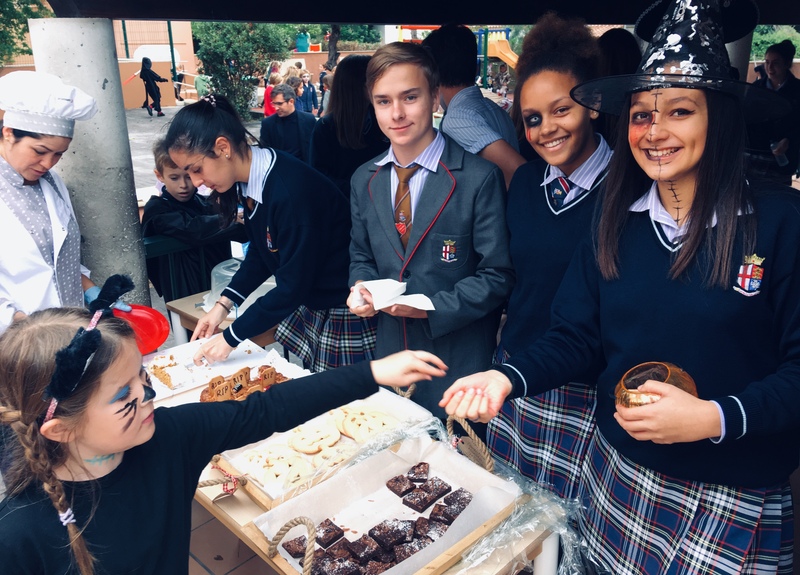 At Hallowe’en, our school council organises fundraising activities such as the bake sale. They also transform the 6th Form Common Room into a haunted house! 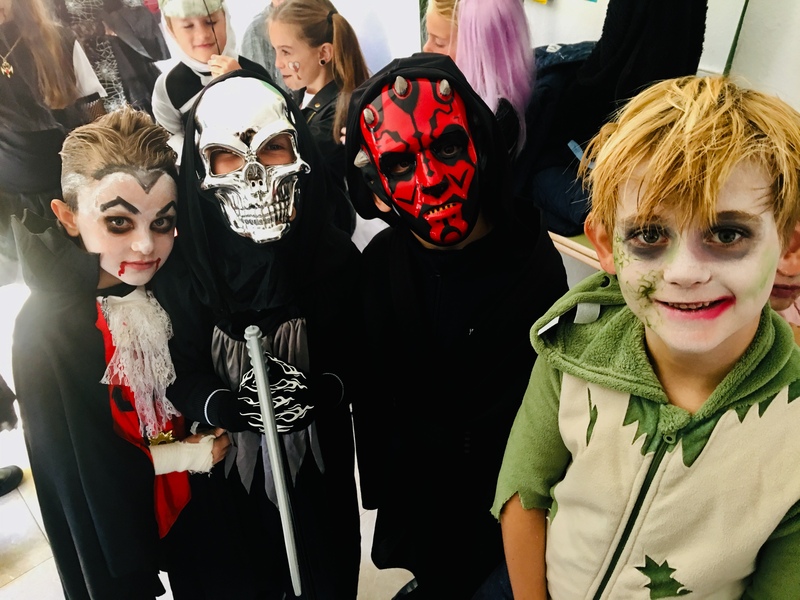 The Primary School children enjoy their annual parade while the Secondary School students spend the afternoon watching each others’ homemade horror movies for the annual scary movie competition in the dining room. 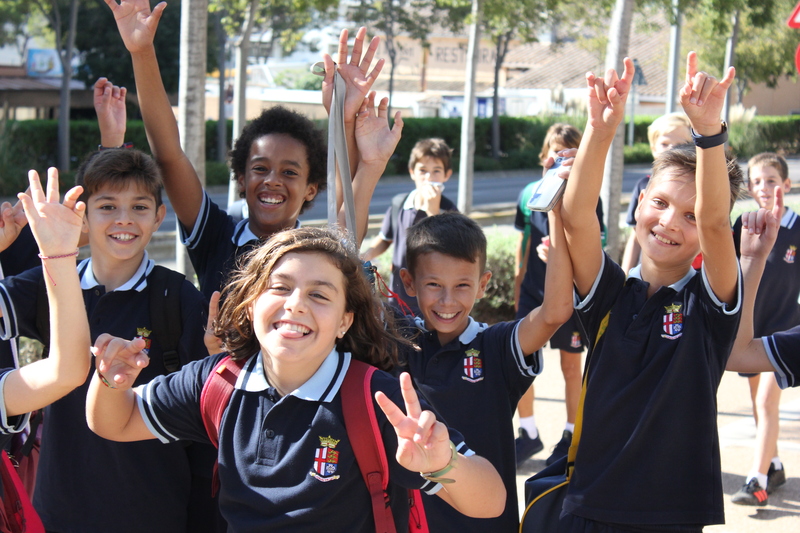 Every year students from Year 5 to Year 13 take part in our Sponsored Walk from Santa Ponsa beach via a 15km route back to school, accompanied by teachers, parents and dogs! On arrival back at school we enjoy a picnic lunch and activity afternoon organised by our 6th form students.